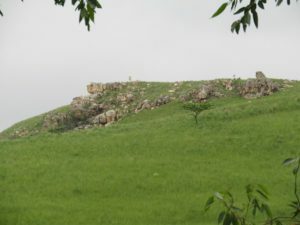 This singular hill lies on the south-west side of Eshowe and commands a view that stretches to the mouth of the Thukela River, 30km away to the south. 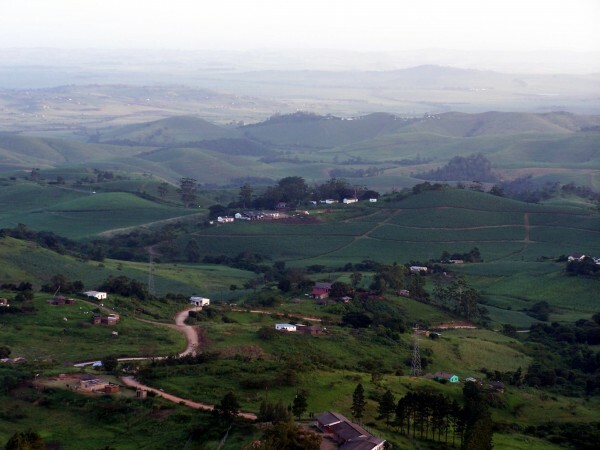 During the siege of Eshowe in 1879, Col Pearson, commanding officer of the outpost, established a signaling post through which he was able to communicate with his home base at Fort Pearson, thereby giving the hill the English name of Signal Hill. 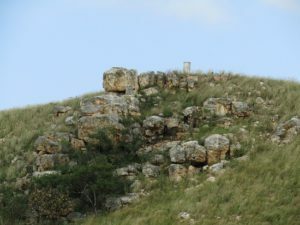 The Zulus called it Mbombotshane, in honour of the role it played in several Zulu battles. Whatever name it goes by, the flat summit of this hill is the perfect place on which to have a summer sundowner.